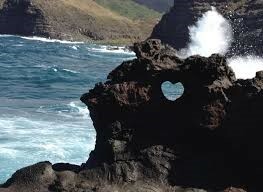 compassion, which serves as a foundation for growing and sustaining compassion for others. CE credit hours available for pyschologists and others--open flyer below for details. 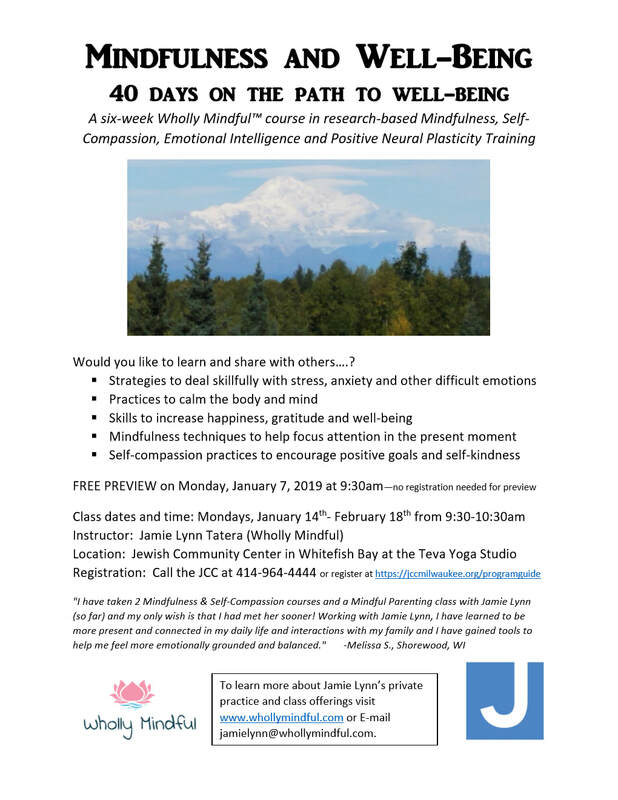 Contact Jamie Lynn at jamielynn@whollymindful.com if you need a partial scholarship to attend this class. This course can be taught to adults, children and parents with children. Click here for a flyer for our next six-week class for adults, which starts Monday, January 14. Free preview on January 7th. The teen version of Mindful Self-Compassion is called Making friends with Yourself. 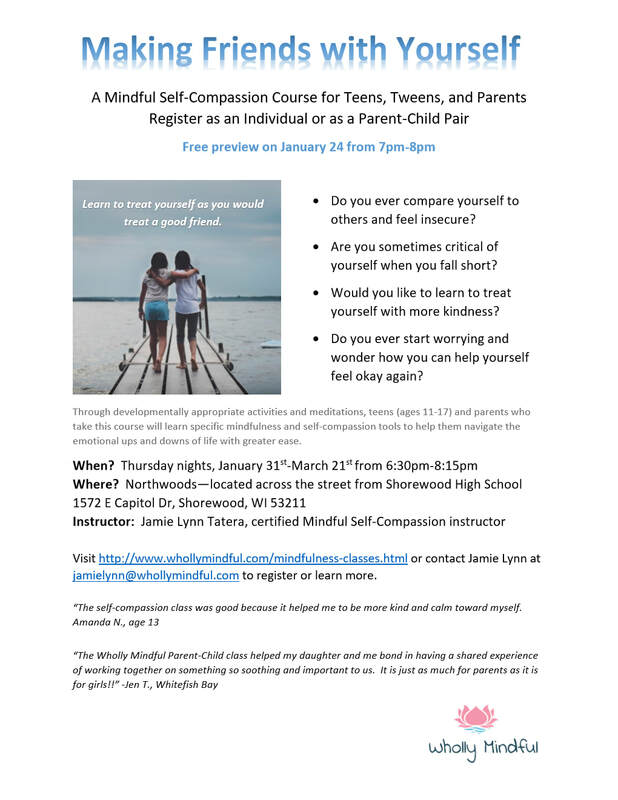 Click here for a flyer for our next eight week teen / parent-child class, which starts Thursday, Jan. 31. The mindfulness classes are available for continuing education credits and are open to educators, helping professionals, parents and community members. Fill out a Contact Us form to inquire about scheduling a private session or to request that Jamie Lynn from Wholly Mindful come to offer an introductory talk, class or inservice to your school or group. Jamie Lynn teaches an ongoing Mindful Yoga class at the JCC in Whitefish Bay on Wednesday mornings at 9:30am.